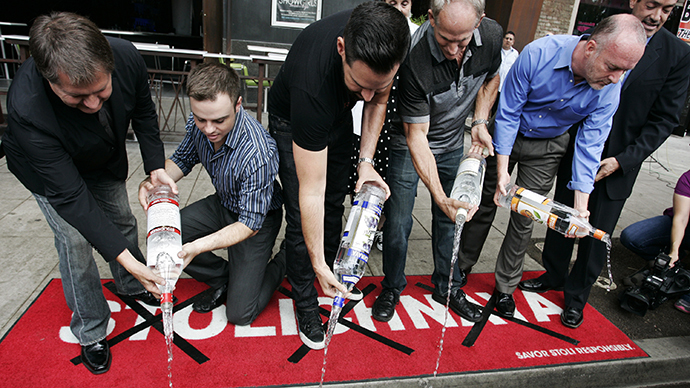 Russian vodka goes down the drain as gay activists in the US protest against a Russian law dubbed by Western media as "anti-gay." 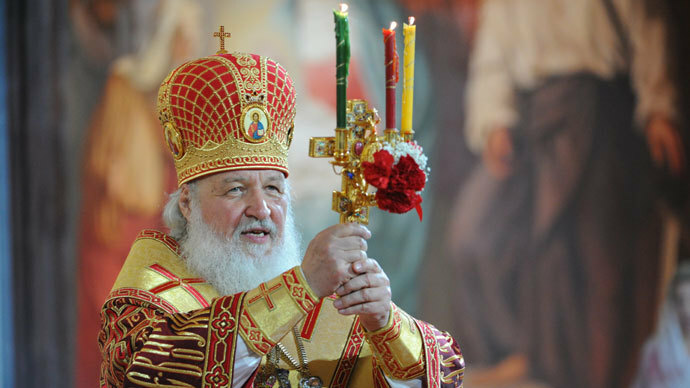 Meanwhile, the law "against promoting homosexuality to minors" finds support in traditional Russia. The law sparked concerns in the Western media, with some speculating that it prohibits ‘holding hands’, according to ABC Good Morning America, or that the ‘offenders face jail sentences’, according NBCNews. Meanwhile, the law is not about punishing people for being homosexual, but rather it intends to keep minors from being influenced by non-traditional sexual relationship propaganda and it will be enforced with fines, but not criminal punishment. 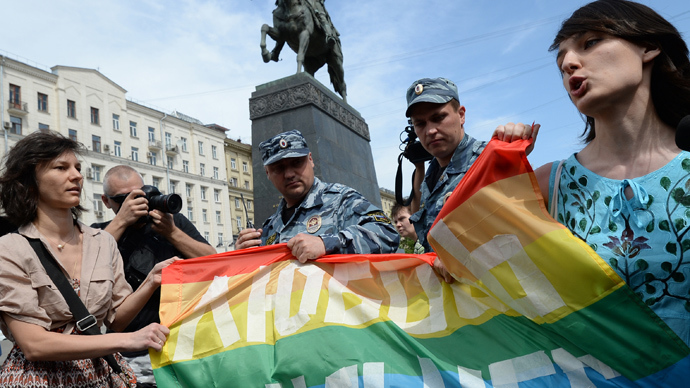 A recent survey carried out by Russia’s Independent Levada Center in July shows that the overwhelming majority of Russians do not support non-traditional sexual orientation. The poll conducted regularly returns almost identical results each time. The General Director of the Centre for political information Aleksey Mukhin told RT that Russia is still a very traditional and conservative country. “You cannot say that there is massive suppression or massive attacks against gay people on the streets. 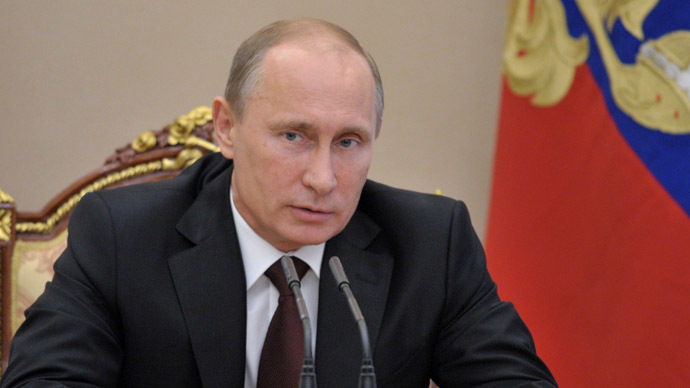 And that whenever you say that you are gay you will be killed or beaten,” Alekseev added. However, Russian gay activists are intending to take a case to the European Court of Human Rights (ECHR) claiming that the law is meant to target specific individuals. “I think if you compare America, for example, you can’t look at San Francisco and Los Angeles and New York and then look in the middle part, Texas. That’s what Russia is, especially Moscow . You’ve got the old meets new,” he said. 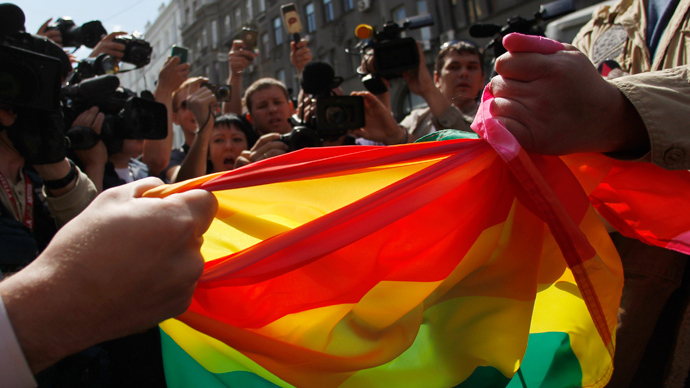 For more on gay rights in Russia watch RT’s Anissa Naouai's report.